What Channel is Comedy Central on DISH? 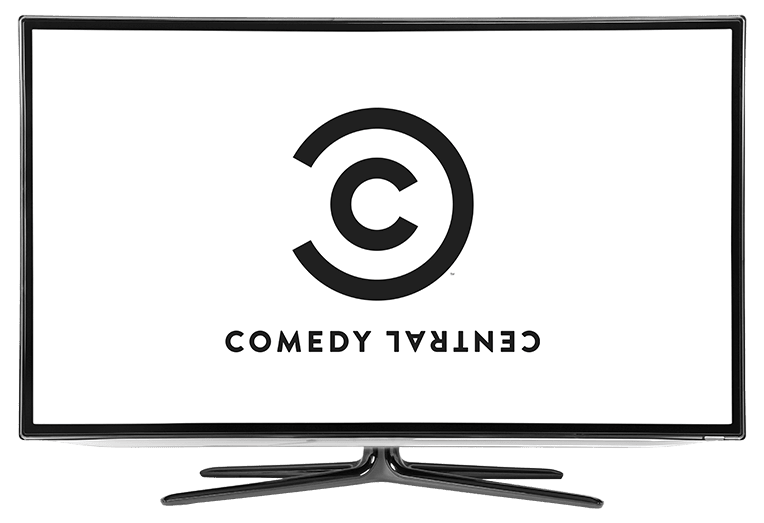 Comedy Central is on DISH channel 107. At Comedy Central, laughter will always be the best medicine. Get your chuckles from these hilarious programs, featuring scripted shows and stand up comics. These gag-oriented series take the humorous sides of life and parodies them. There’s always something to laugh about when Comedy Central is on air. Welcome to Hampton DeVille in this hilarious parody of the corporate world. Working for mega-conglomerate Hampton DeVille may be financially rewarding, so long as your soul remains intact. From billion dollar corporations that never seem to have enough coffee for all employees to overbearing bosses with pasted on grins: Corporate is a funny rundown of the dark sides of corporations. This long-running animated series may look deceptively childish, but don’t let the art fool you: South Park has no limits. Known for its parodies of real-life situations, public figures, and celebrities, South Park follows the adventures of Stan, Kyle, Kenny, and Cartman. Said adventures range from funny to offensive, and everywhere in between. Comic Dave Chappelle stars in his own sketch comedy series, Chappelle’s show. Controversial for it’s off the wall humor and anything-goes content, Chappelle’s show features stand up comedy as well as taped sketches. Musical performances are typically aired at the end of the broadcast.